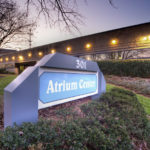 Acupuncture – a time-tested form of Chinese medicine – has become a popular alternative in the United States for effective treatment of acute and chronic pain. Disposable, sterile, thin (hairlike), solid, stainless steel needles are inserted into specific points on the body to relieve pain. In Chinese, these points are called Jie, or ‘neural nodes’. The stimulation of these nodes effects both the central and peripheral nervous systems. 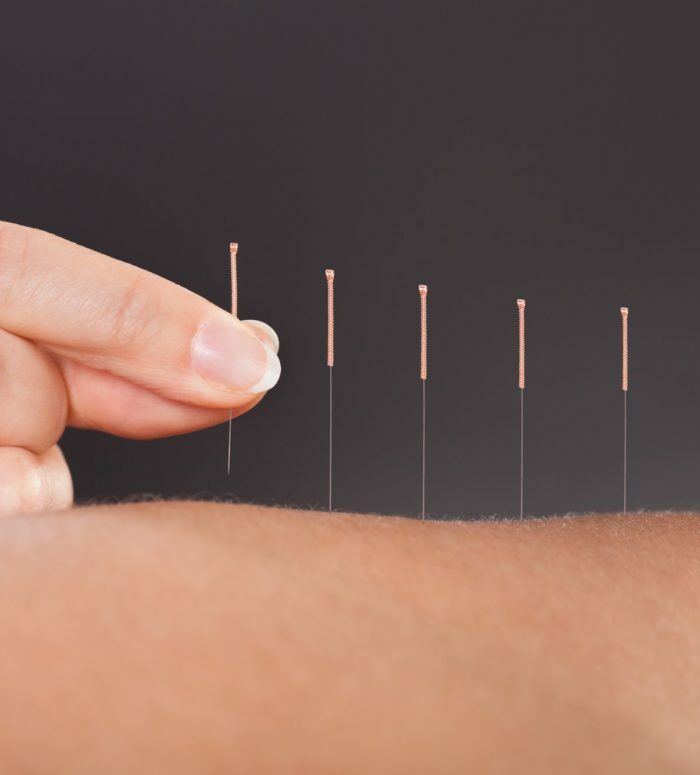 Acupuncture triggers the release of the body’s internal chemicals such as endorphins and enkephalins, which are known for their pain relieving benefits. The Balance Method is over 2,000 years old and was developed using the I Ching (one of the oldest books in the world) as a model. This method has several names including ‘I Ching Acupuncture’, ‘Distal Point Acupuncture’, or ‘The Balance Method’. Treatment using this method produces immediate results, making it an invaluable treatment for pain and many other conditions. Regardless of the name, the effects are nothing short of amazing. 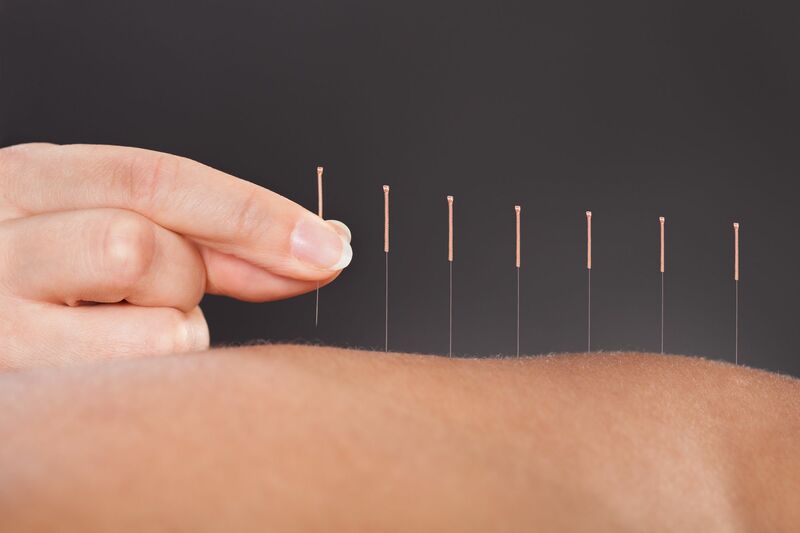 While acupuncture can be performed anywhere on the body, most treatments are located between the elbows and fingers, knees to the toes, or toes and on ears. Rarely does a person need to remove their clothing, and treatments are extremely effective. 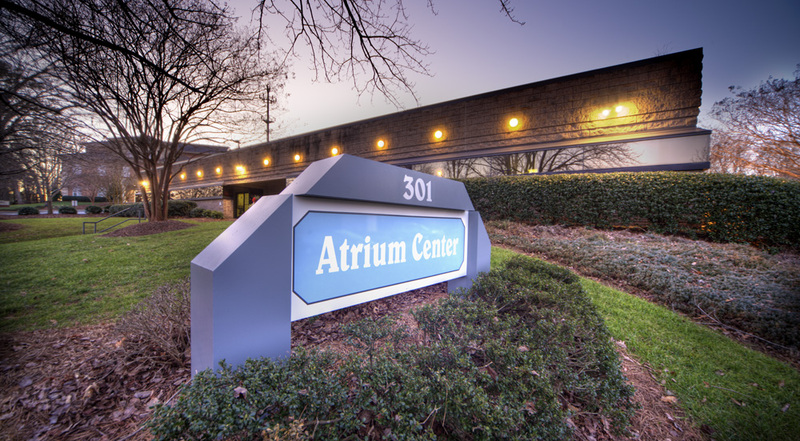 Patients find treatments very comfortable, and frequently fall asleep during the treatment. Acutonics, or tuning fork therapy, has been referred to as non-needle acupuncture and is proven to reduce pain, relieve digestive disorders, improve sleep and reduce anxiety. It is an integrated approach to health care combining Oriental medicine, psychology, science, and sound healing principles. This effective, non-invasive methodology uses precision-calibrated tuning forks which are applied on or over acupuncture points. Our bodies are predominately water and tuning forks can act like divining rods. When an activated tuning fork is placed on the body the sound begins its search for waterways or pathways. The vibration flows along these pathways. The points along these pathways act like gates – opening and closing with vibration. A tuning fork treatment will utilize high, middle and low frequencies. They produce a clear, beautiful and resonant sound. The sound is “layered” on and above selected acupuncture points. Applying the tuning forks stimulates and balances the body’s subtle energy field which promotes healing and inner harmony. 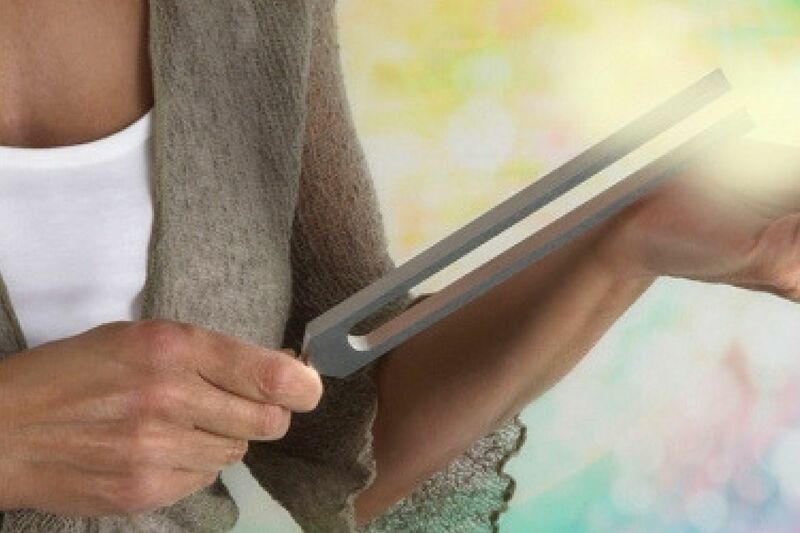 The tuning forks provide painless and deep access to the body’s healing system. If you are looking for the answer to who you are and what is your calling, Chinese Face Reading may provide the answers you are looking for! 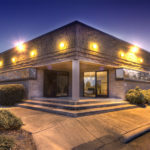 At the Cary Acupuncture Clinic, we believe that Chinese face reading can not only be used to evaluate your health but will also provide profound insights into the patterns of emotions you struggle with, your personal strengths and challenges, the type of work you will be drawn to and much, much more. Chinese Face Reading is based on an ancient branch of Chinese medicine. References to face reading can be found in texts dating back to 600 B.C.E. 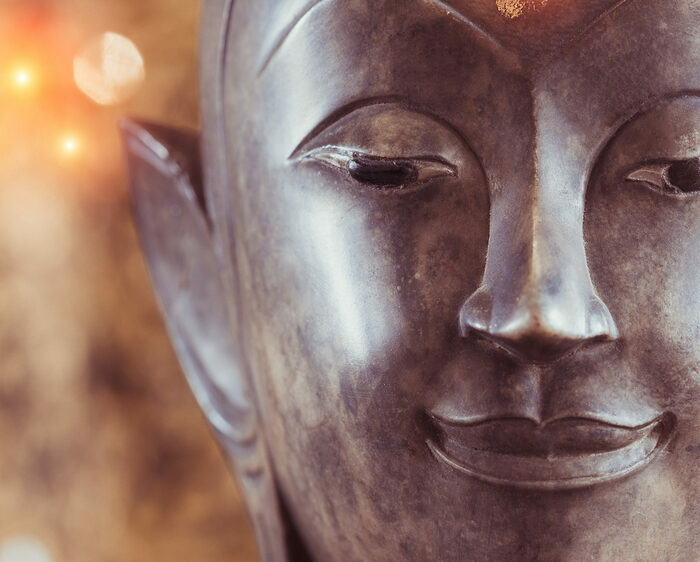 Original face readers were highly educated scholars and Taoist Monks whose role was to be a combination of priest, healer and compassionate adviser. In ancient China, physicians were not allowed to touch women during the diagnostic process so reading the face became an important skill set to have. Close observation provided doctors with a deep understanding of their patients genetic history and personality traits. Each face is a map of the past, present and future. Your face is a reflection of your own unique inner blueprint – it reveals your genetic history, life experiences, your present health and where you are headed. Chinese medicine has long believed that emotions play a significant factor in health. The mental and physical selves cannot be separated and therefore, the same information read on your face to investigate the condition of your body can also reveal the qualities of your inner emotional nature. 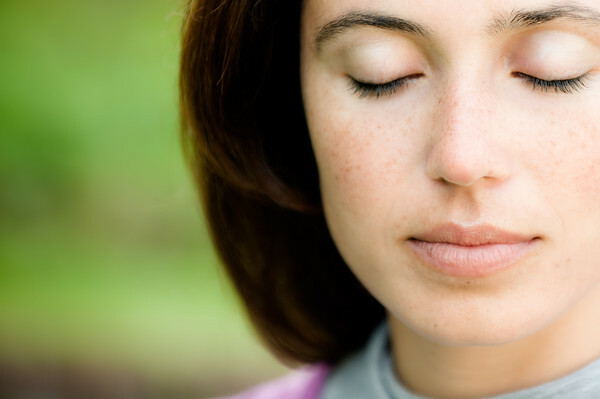 Click HERE to learn more about a Chinese Face Reading session and to schedule your appointment. 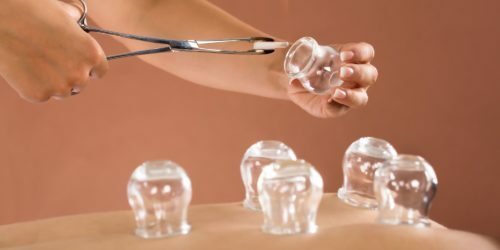 Cupping has also been apart of Chinese medicine for over 2,500 years, and is similar to a deep tissue massage. Typically massage oil is applied to the skin, and heat is introduced into the cup. The cup is then applied to the skin. The heat creates a vacuum effect, and skin is drawn up into the cup. This creates an increase of blood to the area, toxin release, increased circulation of the lymph nodes, relaxation of tight muscles, and reduced inflammation. Cupping can leave noticeable marks that resemble a bruise, or a hickey. They may look shocking, but they are not painful. Marks typically disappear within a few days. Auricular therapy is frequently used during regular acupuncture treatments. It is most often used for addictions, weight loss, and smoking cessation. To perform this therapy, acupoints on the ear are stimulated with tiny seeds, or acupuncture needles. With over 200 acupoints on each ear, the ear is considered the ‘microsystem’ of the entire body. The acupoints are arranged on the ear in the image of an inverted fetus. A trained acupuncturist can use the ear to not only treat many diseases, but also as a diagnostic tool. Moxabustion is the burning of moxa, an herb made from the leaves of the Mugwort plant, over specific points on the body. Moxa comes in many shapes and sizes – often rolled into a small cone, and placed on an acupuncture needle or skin. Another technique is when moxa is rolled into a cigar shape, and hovered over the skin. The radiant heat from the moxa cone (or cigar) penetrates deeply into the body to promote circulation, decrease cold, or reduce pain. Essential oils have the power to reach deep into our psyche, relax the mind, and lighten the spirit. Essential oils have numerous applications including massage, in ointments and creams, as a compress, via steam inhalation, or added to a warm bath. Gua sha is another form of acupuncture therapy. First, massage oil is lightly applied to the skin of the area to be scrapped. A smooth-edged instrument is then used to apply short – or long – strokes on the skin to create redness (petechiae), or bruising (ecchymosis). Acute and chronic pain are common symptoms that gua sha treats. The guiding theory behind gua sha is that stagnation needs to be broken up. By promoting smooth flow of blood in the area of concern, pain is relieved. 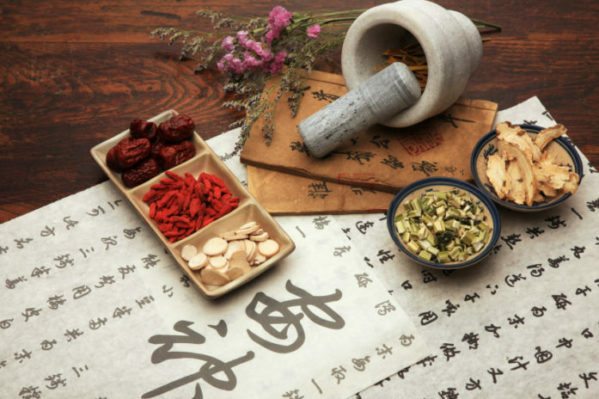 Chinese Herbal Remedies are an extremely important, and a highly specialized component of Classical Chinese Medicine dating back 2,500 years! 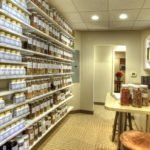 Herbal remedies allow the individual to access healing on a daily basis, while receiving periodic acupuncture treatments. These herbal remedies have even been supported by present day scientific research. Herbal treatment length will depend on the nature of the complaint, its severity, and how long it has been present. 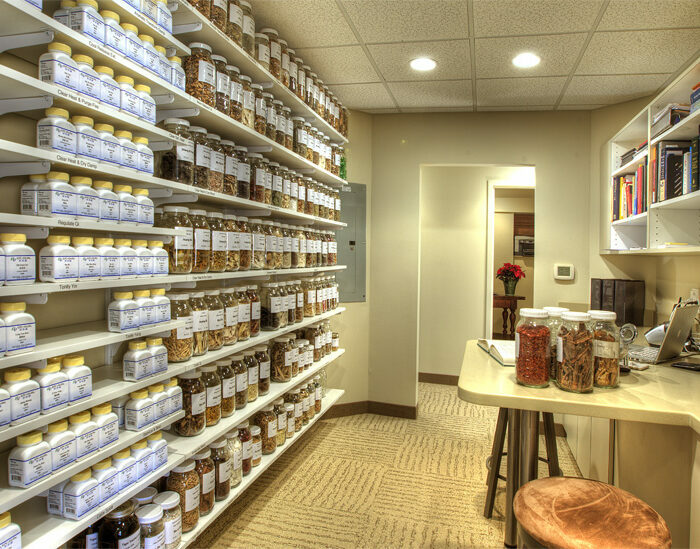 Herbal prescriptions are not included in the treatment fees, and consultations without acupuncture are available. The herbal prescription fees are also not included in the consultation fee. 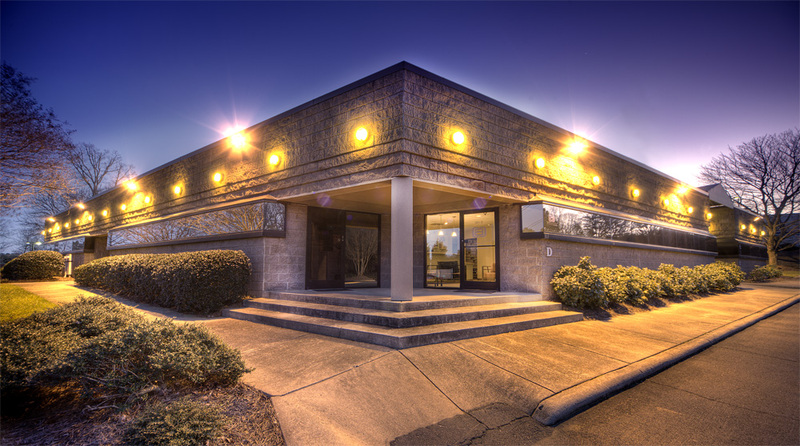 The Cary Acupuncture Clinic is proud of our large dispensary of Chinese Herbal medicines. 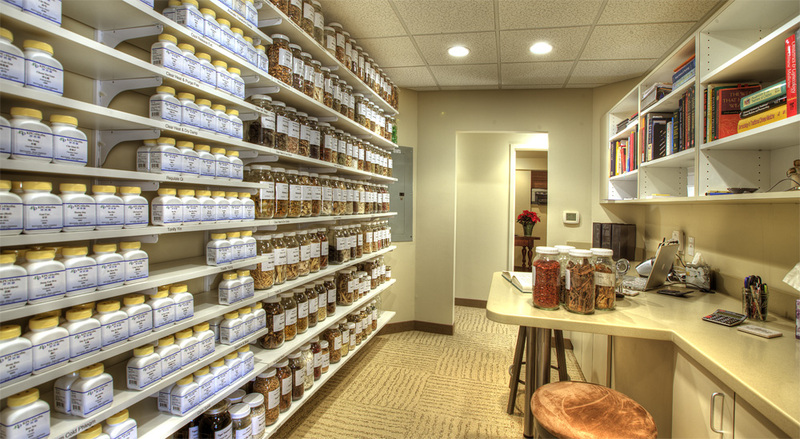 Herbal prescriptions are offered in a variety of methods – capsules, tablets, teas, or alcohol tinctures. A variety of topical liniments and creams for muscular and joint issues are also available. We are dedicated to providing the highest quality of herbal products available. The companies who supply our clinic herbal products maintain international certification by the Therapeutic Goods Administration (TGA), and Good Manufacturing Practices (GMP), for the manufacture of pharmaceutical grade products. These companies set the industry standard to ensure safety and effectiveness within product lines.